The Hague, Netherlands, 5 October 2018. Our water future is in our hands. Under the theme “Shaping Our Water Future” the 2018 IWA World Water Congress & Exhibition gathered from 16 to 21 September 2018 the leading international water professionals together in Tokyo to discuss and present on solutions that can bring transformative change to address multiple water problems. This biennial Congress was once again an important forum for the international water sector and for the engaged IWA membership. With the highest support from the host country Japan, the IWA World Water Congress & Exhibition was honoured with the presence and attendance of Their Imperial Highnesses, Crown Prince and Crown Princess of Japan, and members of the Japanese Government and the Tokyo Metropolitan Government, in the person of Ms. Yuriko Koike, Governor of Tokyo, who gave a keynote speech on the city’s bold actions towards a sustainable urban water cycle. The Japanese experience in water management, coping with the diverse challenges such as population growth, megacities or natural disasters, has inspired the many Congress participants and water professionals. “Again, the IWA World Water Congress & Exhibition has proved the importance of bringing the key stakeholders and leaders of the industry together to discuss on the pressing water problems our world is facing”, stated Diane D’Arras, IWA President. The event has demonstrated that the IWA World Water Congress series is a platform for water professionals to build a bridge between research and practice in meetings, workshops, presentations, and networking. Among them were the meeting of the 5th International Water Regulators Forum, presentations on Water-wise Cities, launch of the new IWA Specialist Group on Non-Sewered Sanitation, the new platform for accelerating the Diffusion of Innovation, the new grouping on Path to a Digital Water Age, and the new initiative to support members on Policy Development. A number of partnership agreements and Memoranda of Understanding were signed over the course of the week, including with the Chartered Institution of Water and Environmental Management (CIWEM) and the Alliance of Water Stewardship. At the Congress in Tokyo, the IWA Awards were presented to the top leading water professionals and celebrated innovation and leadership in the sector, with Professor Tony Wong receiving the IWA Global Water Award. The award recognises Wong’s pioneering programme of work – the urban water sensitive design approach. At the Congress the further IWA award categories counted with Awards in the sections Women and Water – Akissa Bahri, Young leadership – Jacob Kwasi Amengor, Professional development– company Black & Veatch, and the Project Innovation Awards with 18 winners in six categories, including the Kiran and Pallavi Patel Grand Innovation Award, awarded to the team behind Cranfield University’s Nano Membrane Toilet. As an integrated and key element of the event,the Exhibition brought together 252 global exhibitors, proving again, the exhibition to be a valuable networking place in the Congress, where exhibitors and delegates exchanged solutions and innovations to shape our water future. The exhibition presented a full picture of the global water sector: water utilities, governments, consultants, contractors and technology providers presented their contribution to sustainable solutions globally. It included country pavilions with their clustered approaches and solutions from e.g. Japan, Denmark, Nordic area, Netherlands, Belgium, China, Australia, Chinese Taipei and an African Pavilion with contributions from many African countries and the African Water Association (AfWA). The IWA-Isle Emerging Technologies & Challenge Exchange Hub was a key element of the exhibition with 10 selected global technology providers and their innovations. The Hub facilitated as the meeting point between the utilities behind the challenges and innovative solution providers and focussed on the following themes: Challenges and Opportunities for Deployment of Water Treatment World-wide and Challenges in Water Recycling from Industrial Waste Water Stream. Further, the exhibition was also the host for the IWA Water-Wise Pavilion which focused on the role of connecting utilities to their cities and basins, and to exchange with key urban actors rethinking utility service boundaries to transition to water-wise cities. 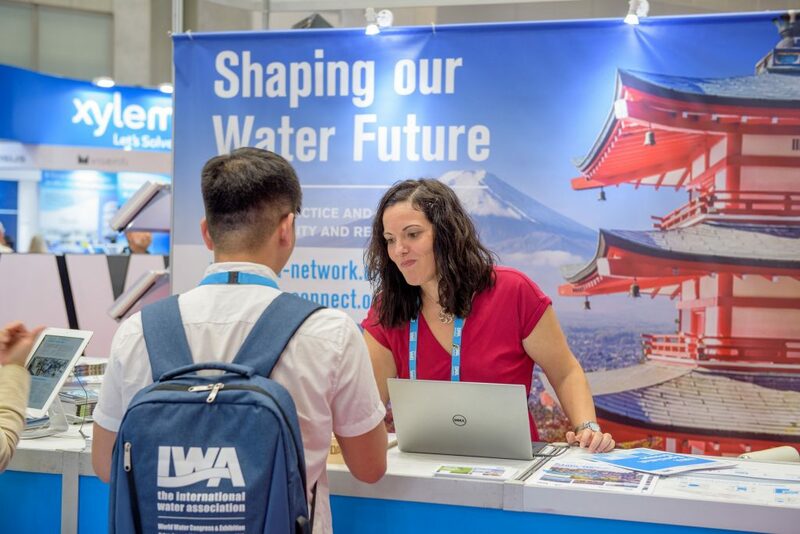 The 2018 IWA World Water Congress & Exhibition in Tokyo has doubled the numbers from the previous congress in Brisbane two years ago and counted on its last day 9815 participants from 98 countries. The Congress programme included a total of 49 workshops, 88 technical sessions and 352 papers presented, 633 posters, 27 poster sessions with 462 presentations, 6 leadership forums, 7 plenaries, 3 master lectures, and 19 training and skill development sessions. This sums up to more than 280 hours of activities at the 2018 IWA World Water Congress & Exhibition. The 2018 IWA World Water Congress & Exhibition was organised by the International Water Association in partnership with the Tokyo Metropolitan Government, the Japan Society on Water Environment, the Japan Water Works Association, and the Japan Sewage Works Association; with the support of sponsorship from Cosmo Koki, Hitachi, Hitachi Zosen Corporation, JFE Engineering Corporation, Kansei Company, Kubota Corporation, Kurimoto, Mediensha Corportation, Metawater, Morimatsu Industry, Poten Enviroment Group, Suez, Swing Corporation, Taisei Kiko, and Xylem. The IWA World Water Congress & Exhibition is the global event for water professionals covering the entire water cycle.  Every Congress edition takes place in a different city and country every two years, and focuses on specific issues and topics of interest for the region. The International Water Association organises and hosts the World Water Congress & Exhibition together with the respective country partner. This year’s edition in Tokyo took place under the overarching theme “Shaping Our Water Future”. The IWA World Water Congress & Exhibition will return for its 12th edition to take place in Copenhagen, Denmark, from 18 to 23 October 2020.  The International Water Association is the largest international network of water professionals working towards a water-wise world, with members in more than 130 countries. Its work focuses on developing solutions for water and wastewater management. As a knowledge hub for the latest science, technology and best practice in the water sector at large, the IWA works to place water on the global political agenda and to influence best practice in regulation and policy making. The IWA is a global water institute that brings together water professionals to close the gap between sciences and practise to provide solutions to the water challenges the world is facing.